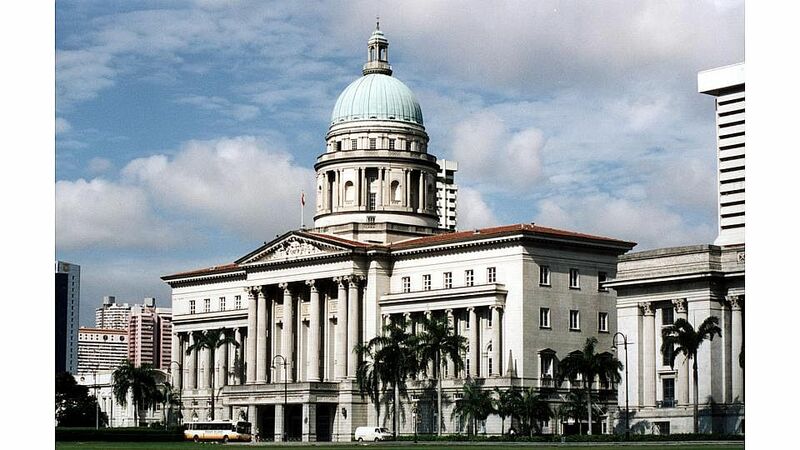 It has been 10 years since the plans to turn the old Supreme Court and City Hall buildings into the new National Gallery Singapore were announced. And the journey has been a long and rather rocky one, punctuated by building delays and controversies over staffing. 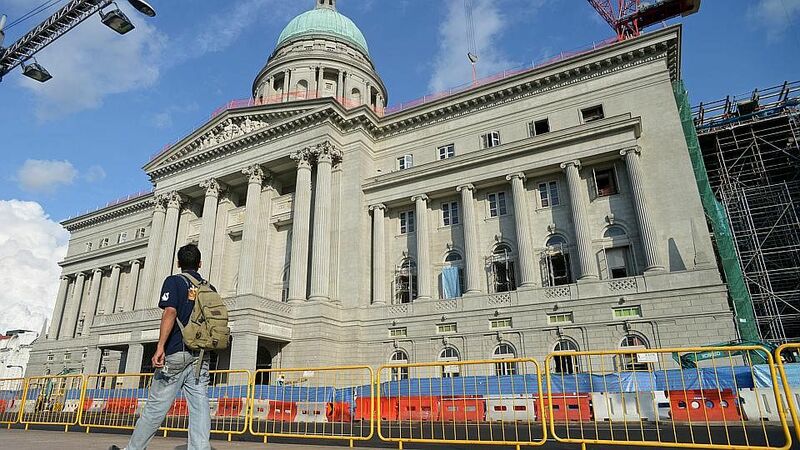 On April 24, Minister for Community, Culture and Youth Lawrence Wong will be unveiling the restored buildings in their new guise as the nation's grandest museum dedicated to Singapore and Southeast Asian art. The 60,000 sq m museum, which will open officially in November, cost an estimated $530 million to retrofit. There are more than 10,000 works in Singapore's National Collection and the museum will display about 1,000 of these works at a time. The museum also boasts the world's largest collection of Southeast Asian art. Before its doors open, explore all the stories behind the buildings' architectural and functional rebirth with The Straits Times' archive. 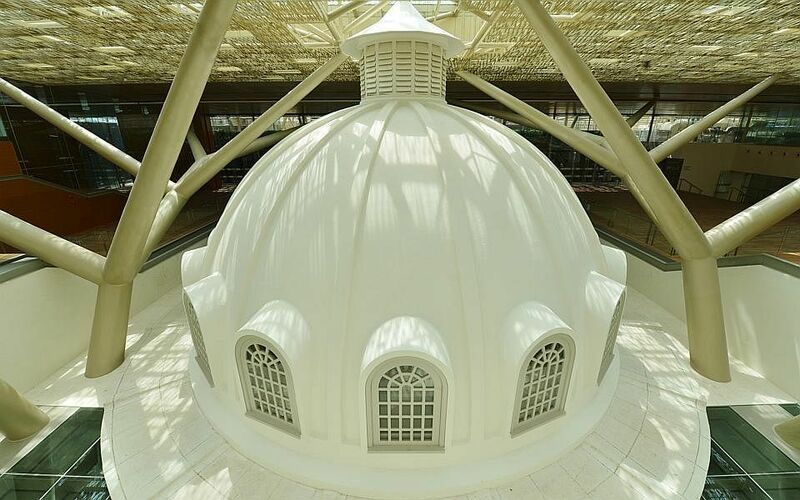 The Straits Times' Picture Desk got a chance to shoot 360 degree panoramas of the National Gallery's spanking new interiors. 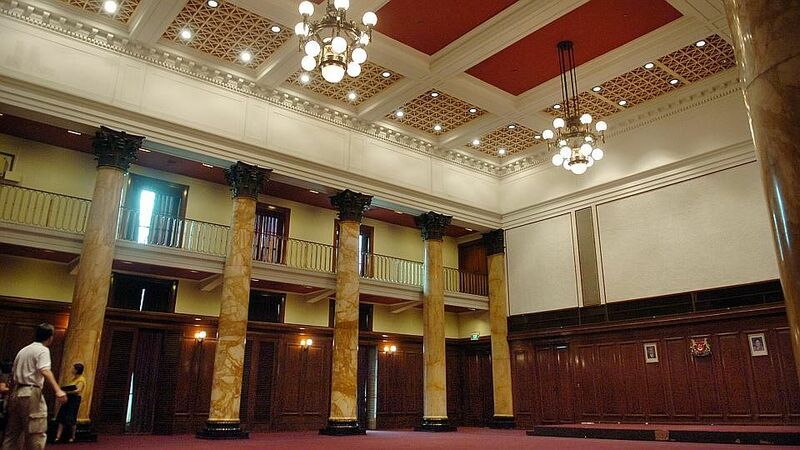 Get a virtual tour of the buildings before the art goes in here. The National Gallery Singapore is conducting a series of Naked Museum tours for the public this weekend and next. Find out how you can get one of only 360 slots in the Naked Museum tour here. 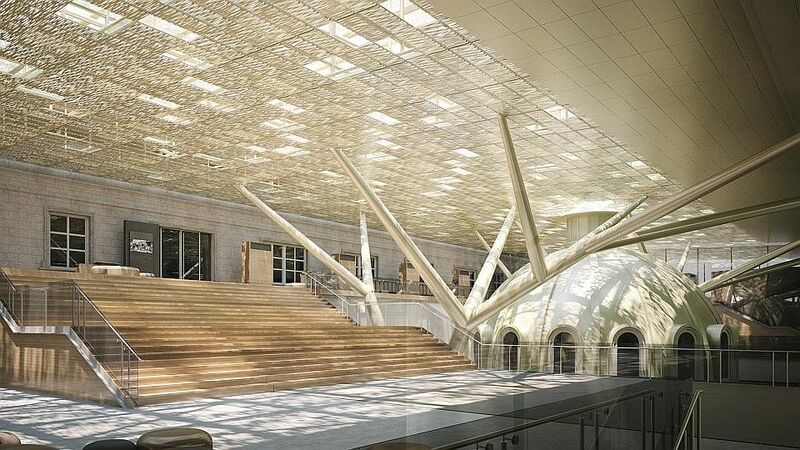 The Straits Times got a sneak peek at some of the interiors of the new National Gallery. Take a look here. The National Gallery announced a new partnership with the United Overseas Bank Group to promote the research and exhibition of South-east Asian works. The Gallery has the largest such collection in the world and more than 400 of the works will be displayed in the new UOB Southeast Asia Gallery in November. Just months before the Gallery opens, one of its senior staff quit. Mr Woon Tai Ho, the museum's director of media and marketing, said he was leaving to go back to writing about the arts and conduct media training. When the National Gallery Singapore opens in November, it will offer visitors an interactive experience courtesy of a mobile application that tracks visitors' locations. Information about the museum will pop up depending on where the visitors are located and they can use the app to plan their walk through the museum. Read more about the app here. As the opening of the Gallery approached, work on site reached its final stages. A delicately careful approach was taken during construction to refurbish the gazetted buildings. In addition, here are 10 things to know about the construction. 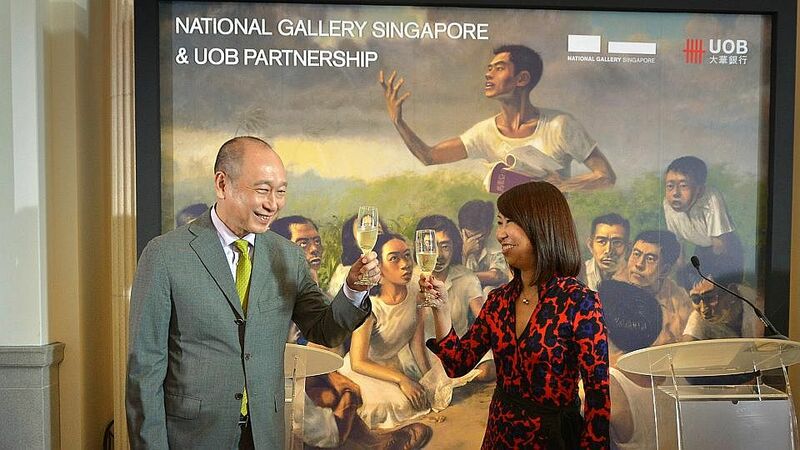 DBS Bank broke a record with its $25 million donation to the National Gallery. It is the largest single cash donation by a corporate body to an arts institution in Singapore. 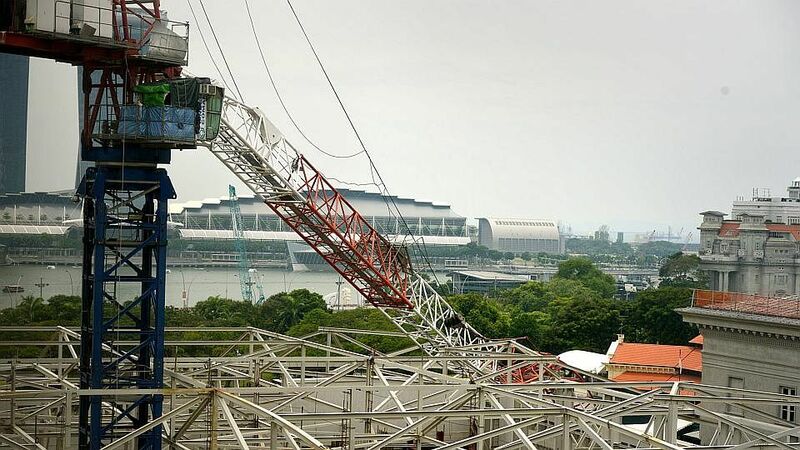 Another construction crane collapsed at the National Gallery Singapore's worksite, killing two workers and seriously injuring three. Read about the accident here. 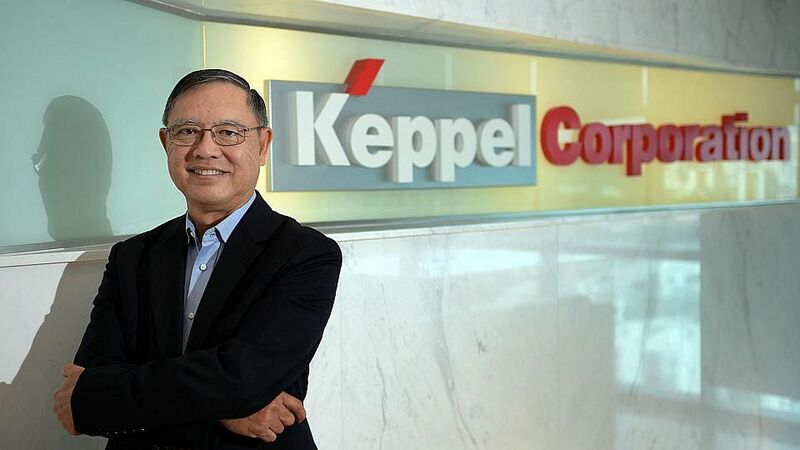 Keppel Corporation marked its 45th anniversary by donating $12 million to the National Art Gallery to educate young people about the arts. 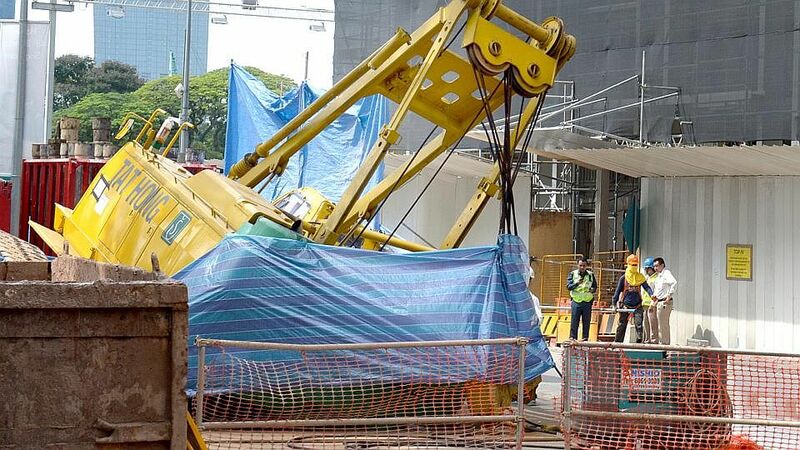 A construction crane's jib snapped and landed on Coleman Street at the Gallery's construction site. No one was hurt. Read about the accident here. The newly-appointed director of the National Art Gallery Singapore Dr Eugene Tan says the Gallery will be a "museum we can call our own". 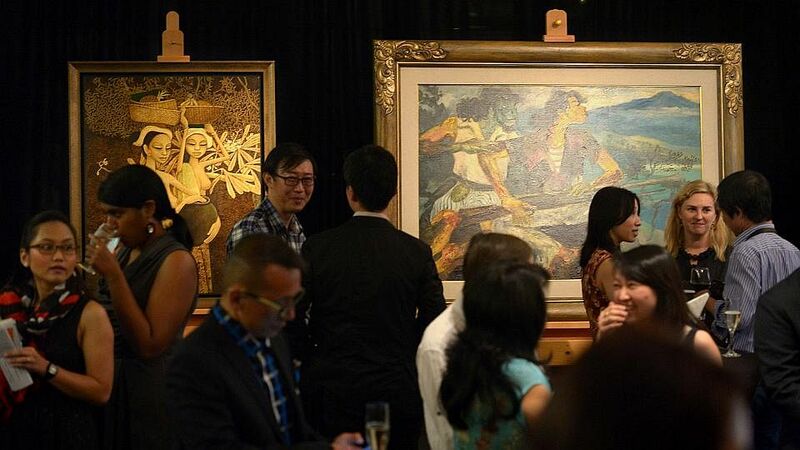 It will be a showcase for the world's largest public collection of Southeast Asian and Singapore art. Read about his vision here. 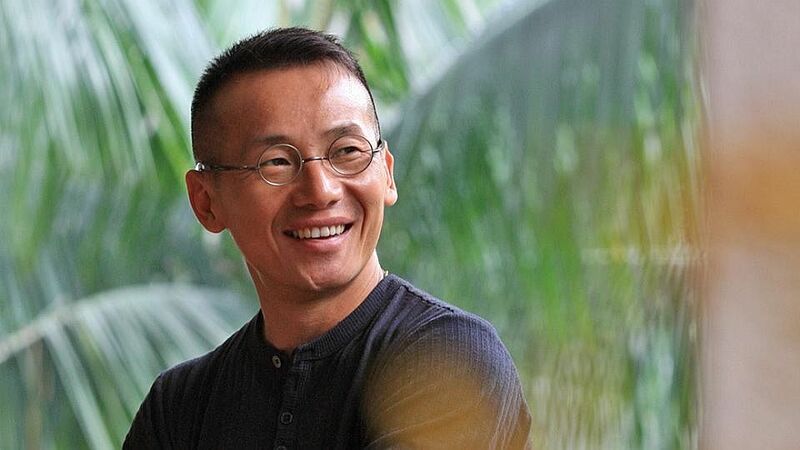 After an international headhunt, the Gallery announced that its new director would be a Singaporean. Dr Eugene Tan, who developed the Gillman Barracks programme, was appointed director. 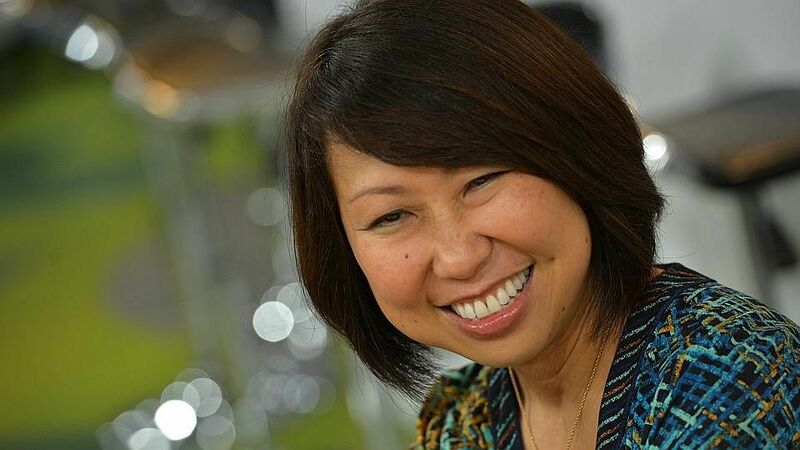 The National Art Gallery, Singapore appointed a new head: Ms Chong Siak Ching, who stepped down from her post as president of business-space solutions provider Ascendas to become chief executive of the Gallery. Although she admitted she is "not in any way artistically inclined", she has "great admiration and appreciaton for artists". Read her interview with arts correspondent Deepika Shetty here. The National Art Gallery's hiccups in terms of management are a worrying sign as the institution has a mighty task ahead. Buildings are the hardware, but the Gallery needs to get its software - the leadership - right if it is to meet its ambitious goal of five million visitors a year. As restoration work gets into full swing at the Supreme Court and City Hall buildings, some surprises have been unearthed. The builders have found old graffiti and several superficial cracks in the buildings which are gazetted as national monuments. 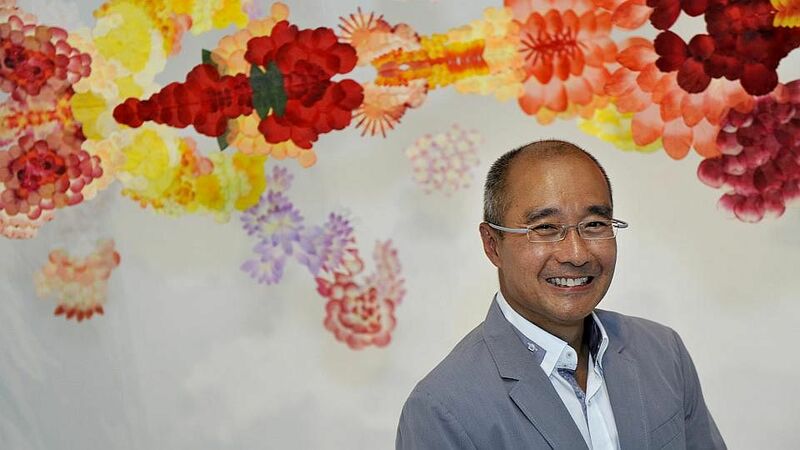 Another leadership change at the Gallery as it was announced that chief executive Michael Koh will step down once a new director had been found. 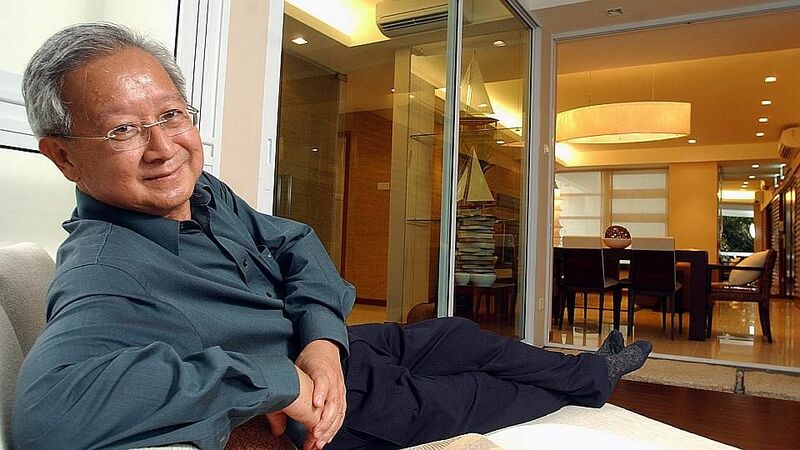 He told The Straits Times that the move was part of the organisation's "succession planning". As the Gallery went headhunting again for a new director, the arts community weighed in on the search. The general consensus was that there was local talent to lead the institution, even though the Gallery is looking internationally to fill the crucial post. 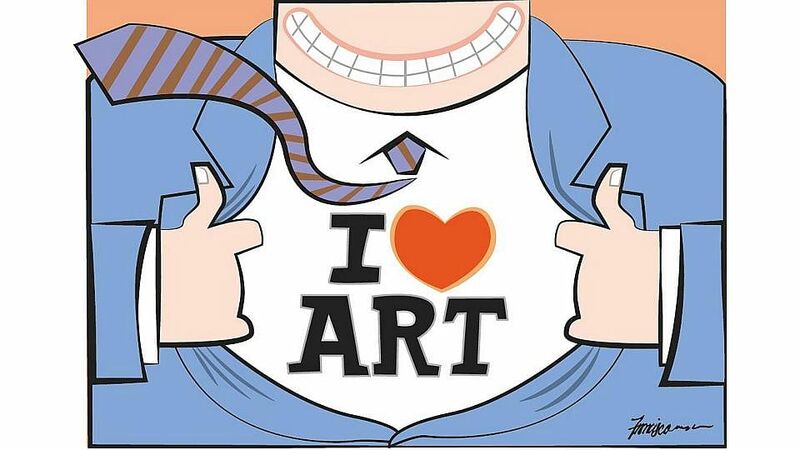 Read the arts community's opinions in this story. 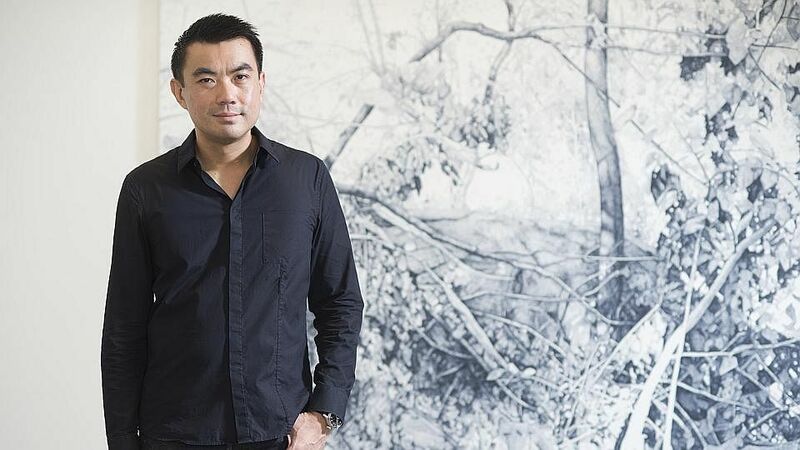 Mr Kwok Kian Chow, who was named director of the Gallery after a year-long international headhunt, moved to a new role as senior advisor. 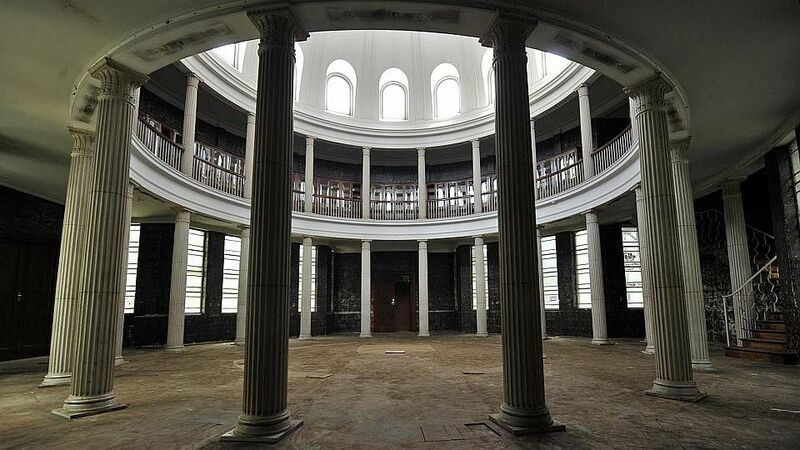 The managerial change comes as the Gallery's projected opening date of 2014 approached. 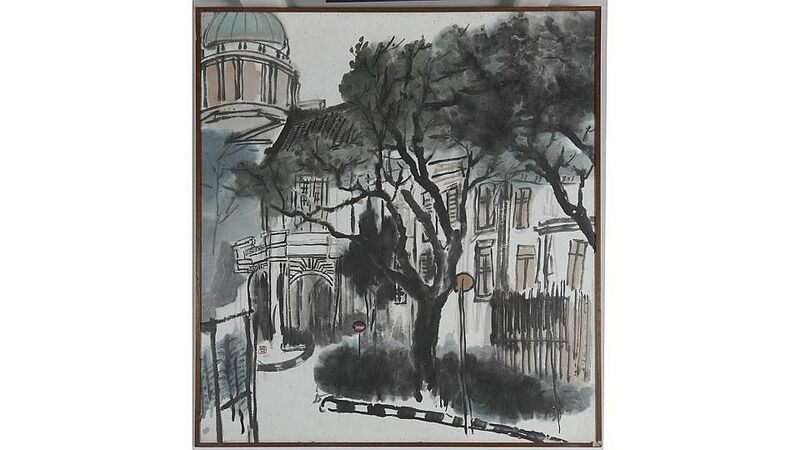 The family of the late Singapore artist Chua Ek Kay donated 38 of his works to the National Art Gallery. The National Heritage Board announced the names of the head honchos who will run the Gallery: the Board's chief executive Michael Koh and Singapore Art Museum director Kwok Kian Chow. The $300-million gallery was then scheduled to open in 2013 after a postponement on building due to a government-wide deferment of building projects as a result of high construction costs. 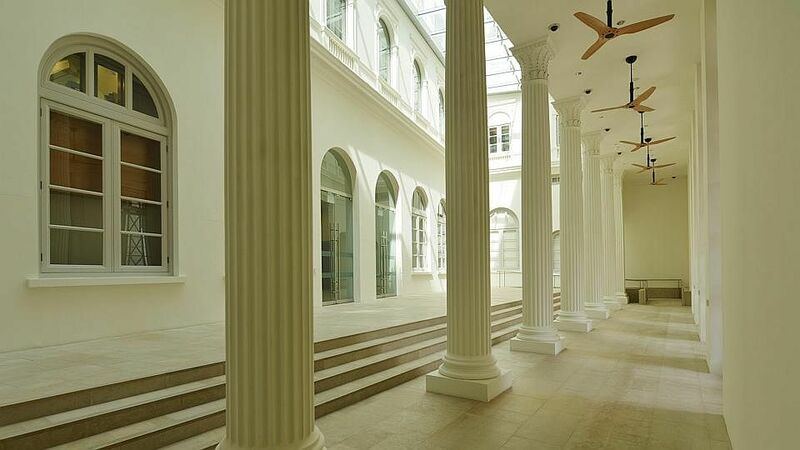 The news of Singapore's ambitious plans for a world-class art gallery snagged the museum a donation worth $66 million. 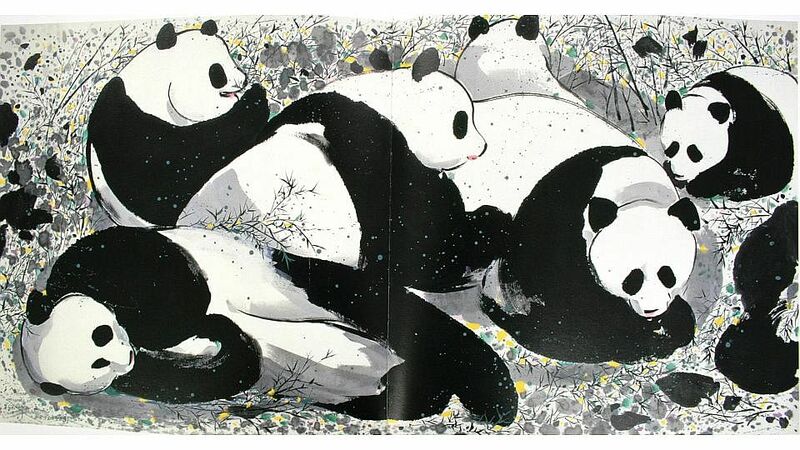 Chinese artist Wu Guanzhong, 89, a leading figure in the development of 20th-century Chinese art, donated 113 works to the Singapore Art Museum. The works will be housed at the new Gallery when it is ready. Read the story behind the donation here. The architects who have the task of turning the old buildings into the new Gallery have a big job ahead of them. 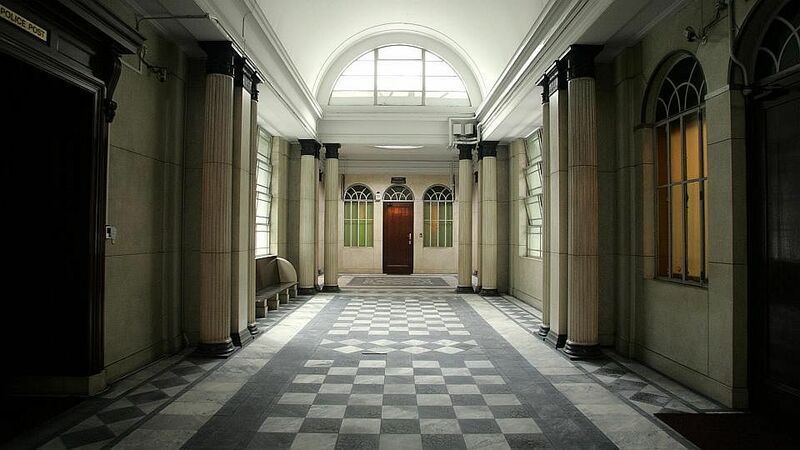 Reusing old buildings has its advantages in space-scarce Singapore, but it also means the architects have to be sensitive to the heritage of the buildings while also ensuring that the new needs of a world-class art institution are met. France’s Studio Milou Architecture, in collaboration with Singapore’s CPG Consultants, won the competition to design the Gallery. 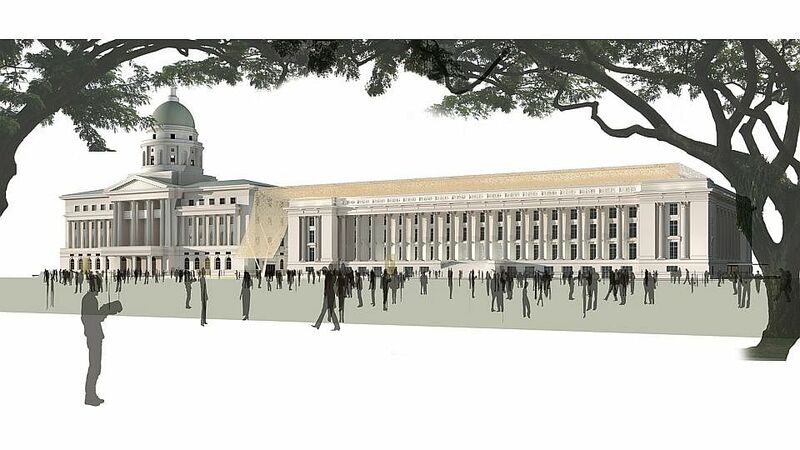 The winning design, which featured a canopy connecting the two buildings, also won the thumb's up from members of the public during an exhibition of all the entries for the competition. Read about the winning design here. 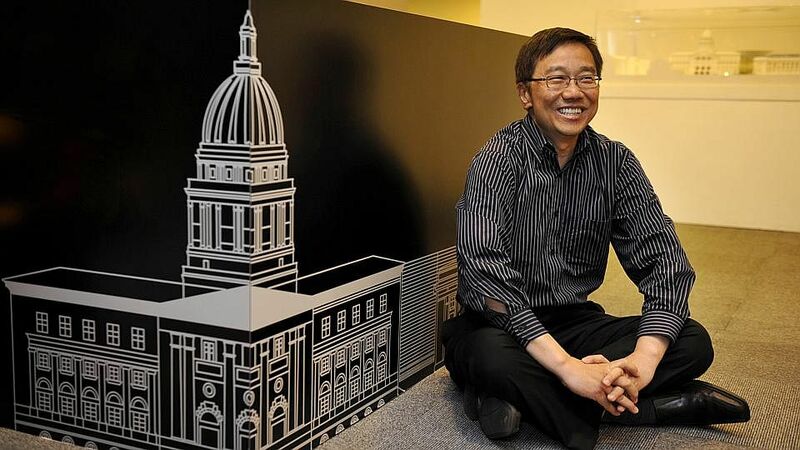 Mr Koh Seow Chuan, part of the seven-member judging panel for the architectural competition to design the new National Art Gallery, stepped down from his position. There was concern over a potential conflict of interest as he founded DP Architects, one of the final five contenders in the second phase of the competition. The competition drew 111 entries from 29 countries, and five teams were shortlisted for the second stage of the competition. The budget was estimated at between $200 million to $400 million for the gallery, which was then projected to open in 2012. An architectural design competition to find a design for the new National Art Gallery was announced. Read the details of the competition here. Dr Tan Chin Nam, then permanent secretary of the Ministry of Information, Communications and the Arts (Mica), elaborated on the details to plans disclosed by Minister Lee Boon Yang in Parliament. 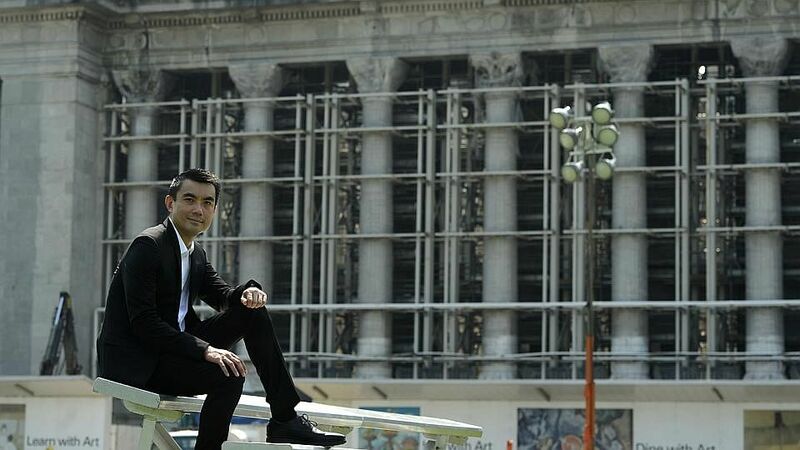 The plan then was to restore the Supreme Court and City Hall buildings to house a "world-class art gallery" within five years. 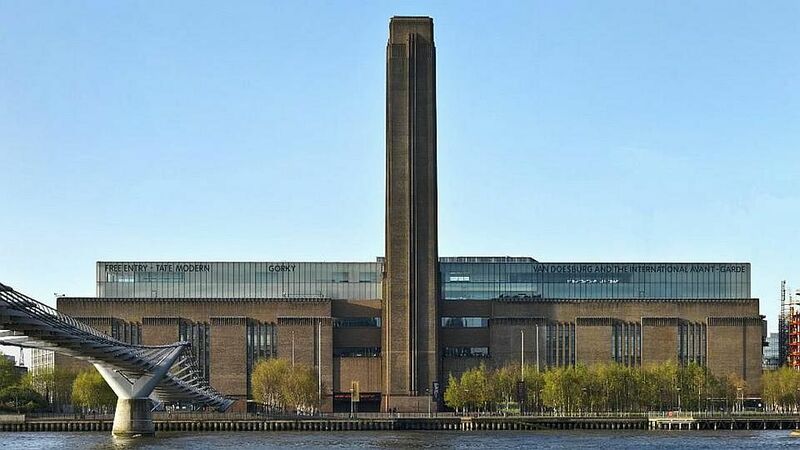 The budget was "uncertain" but the aim was to provide about 11,000 sq m to Singapore and Southeast Asian art.